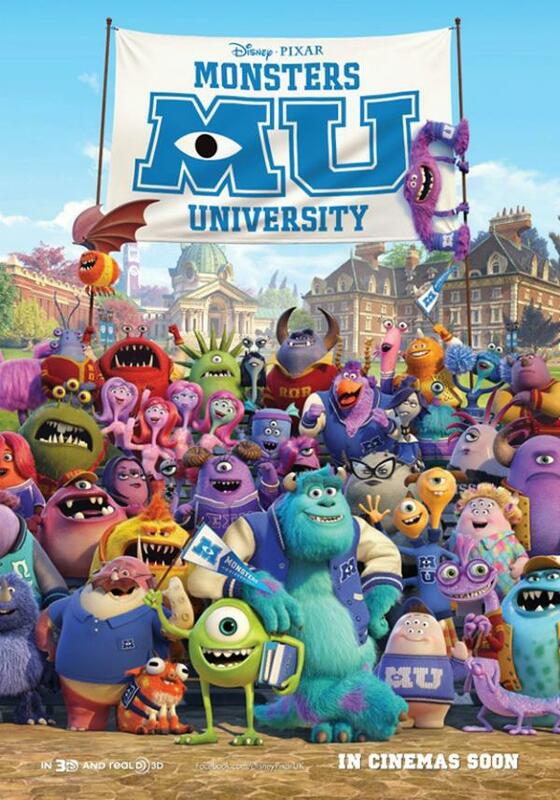 Movie Review: Monster University 2013 and what's missing in it. 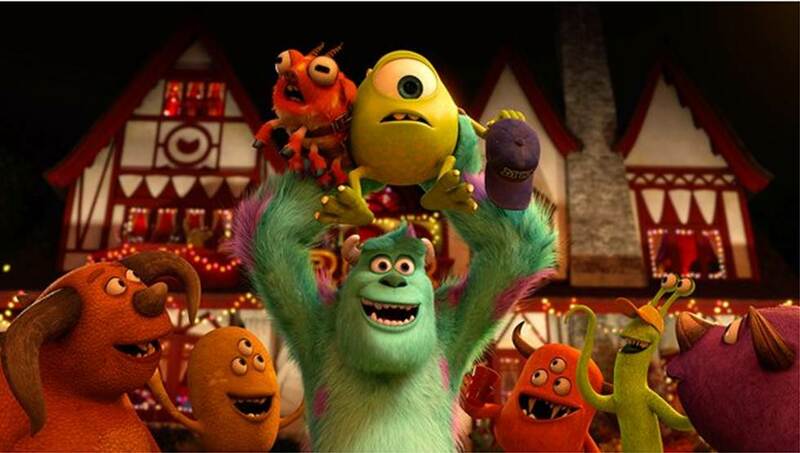 The formula was right, you got your monster twist to an otherwise mundane college teen flick with the same equation. The jock, the brains, the evil rival and the random group of misfits that somehow becomes your best friend. Throw in a few jokes and sprinkle on some vibrant colors and let animation do it's magic. 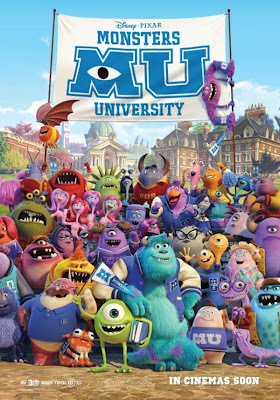 Monster University is enjoyable to all ages, it has great comedic timing, interesting type of monsters and didn't try much to mess around with the college formula I mentioned earlier and it provided an ok backstory to the iconic Mike Wazowski and James. P. Sullivan. "We have 2 in the bag now so let's hope they don't completely ruin the magic with a third one with a love story and rivalry between Mike and James to get the girl alright?" *Note:- Watched this at MBO Citta Mall, the quality of the movie visually was quite clear as compared to the run downed GSC projectors and could be on par with TGVs newly opened ones as well. 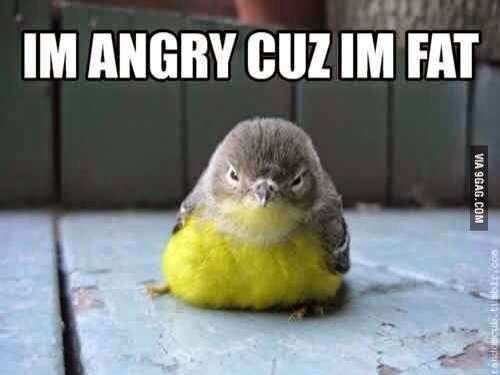 But I think it is around an extra RM2 per ticket.